You might be thinking that $500 for a single camera lens seems pretty steep, but I assure you, it's not! The thing about lenses is that you really do get what you pay for. 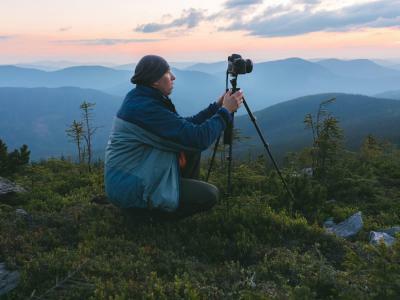 A good lens will typically be more expensive, but that's because it's simply a better lens with better optics and more capabilities that give you a better chance of taking improved photos. But that doesn't mean that there aren't bargain lenses that give you great value and performance at the same time. So, what's the best camera lens for under $500? Editor's Tip: Not sure what all those numbers and letters mean on your lens? Learn how to read lens markings and take more control over the quality of your photos. 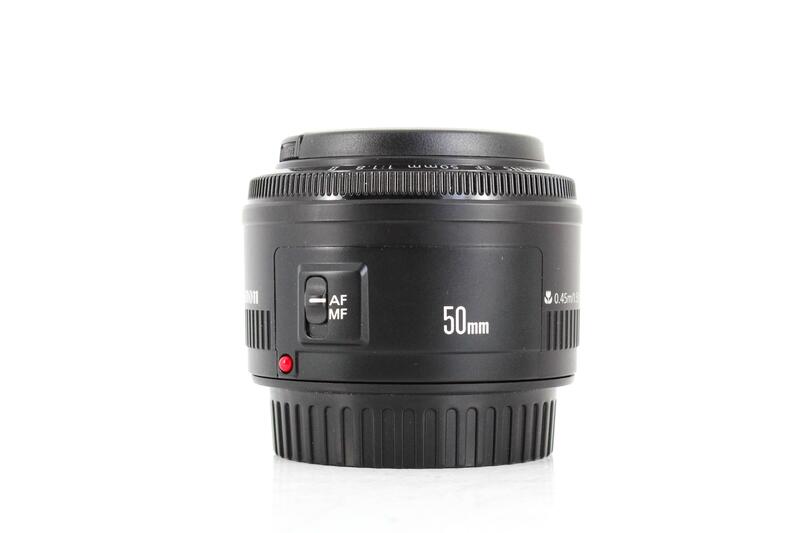 I've written many times about why every photographer needs a 50mm lens in their bag. For starters, it's a wonderful focal length that's incredibly versatile whether you shoot with a crop sensor or full frame camera. 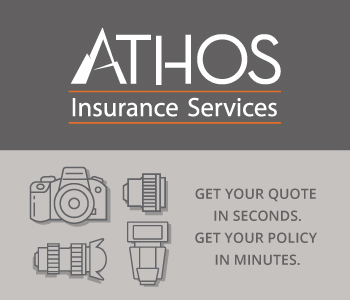 You can use it for landscapes, portraits, street photography, travel photography - you name it! Additionally, 50mm lenses are small, lightweight, and allow you to work relatively inconspicuously, which is nice when you're trying to take candid street photos or travel photos. On top of that, prime lenses typically produce sharper photos. That's because unlike zoom lenses, prime lenses have fewer elements inside. That means fewer obstacles through which light must travel, giving you sharper results. And since a prime lens has no zoom capabilities, they're more challenging to use - in a good way. 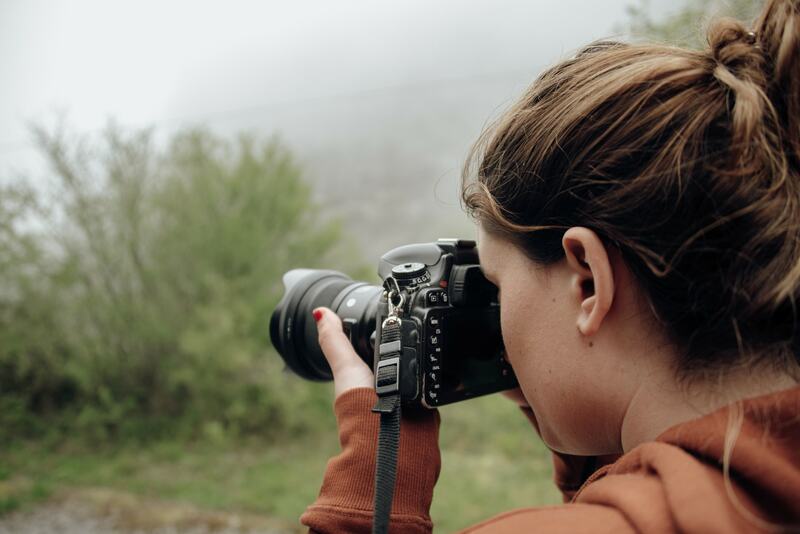 Rather than relying on a zoom lens to do everything regarding framing the shot, with a prime lens, you have to physically move closer to or further away from the subject. With the 50mm f/1.4, you also get a huge aperture that allows you to do some really creative things with your photos. Since larger apertures allow more light into the lens, an f/1.4 rig lets you take photos in low-light situations without having to boost the ISO or slow down the shutter speed. 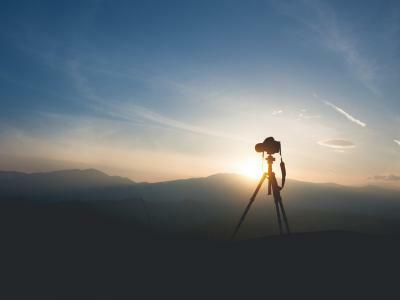 In other words, you can get higher-quality shots even when the lighting isn't all that great. That's ideal for taking photos indoors, as well as photos at dusk or even at night with ambient lighting outdoors. Editor's Tip: Prime lenses are great additions to your camera bag. Learn which prime lenses are must-haves. Additionally, since the larger the aperture, the shallower the depth of field, an f/1.4 lens allows you to blur the background in portraits. That means that the quality of your portraits can be elevated because with your subject sharp and the background nicely blurred, the subject will stand out in the image. Perhaps best of all, a Canon 50mm f/1.4 lens is only about $329 brand new, and you might be able to find a good used lens for even less. That means you get a lens that has tons of capabilities and can help you become a better photographer, all without breaking the bank. 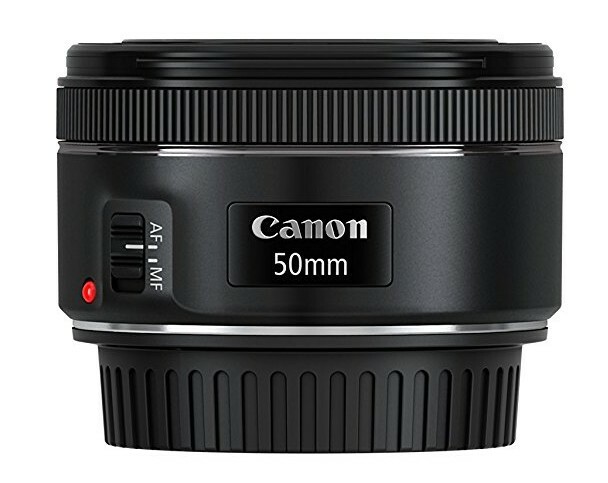 If $329 is still too steep, a good option is the Canon 50mm f/1.8. It isn't as sharp and the f/1.8 aperture doesn't let in as much light, but considering it's $125 brand new and even less pre-owned, it's a sound investment for not much money at all. Not surprisingly, Nikon makes its own excellent 50mm f/1.4 lens. Like the Canon, this lens is sharp, has a small form factor, and is incredibly versatile. And with the same f/1.4 aperture, low-light shooting and nice, blurry portrait backgrounds are easy to achieve. Where this lens differs from the Canon, though, is in its price. It's much more expensive, at nearly $450 brand new. Again, compared to professional-grade lenses that cost thousands of dollars, a $450 price tag is nothing to sneeze at. But not everyone has a spare stack of hundreds to throw towards a lens, which is why buying a pre-owned lens is such a smart investment. 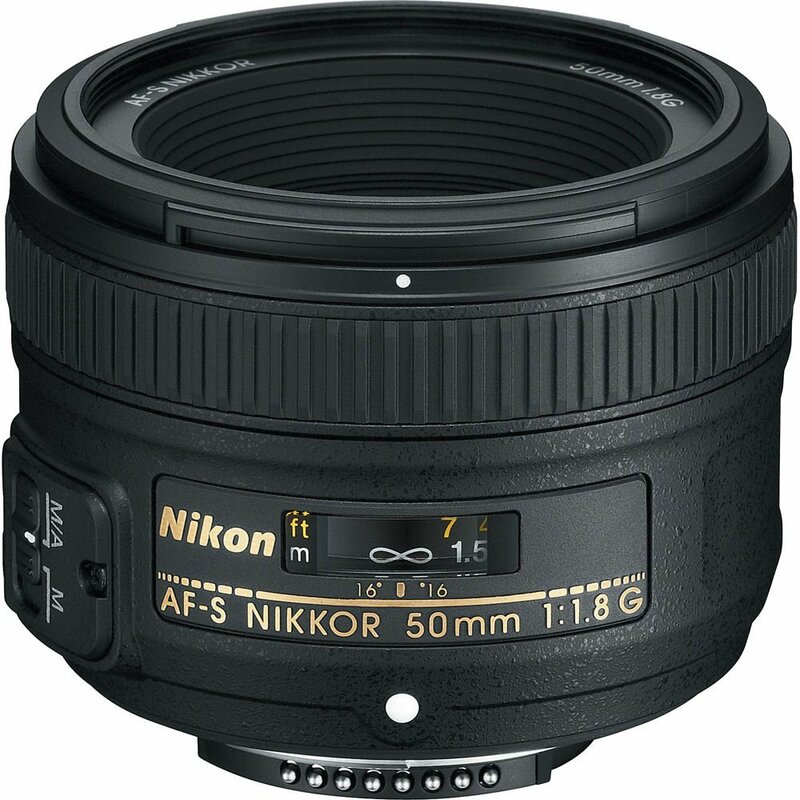 Whether you're after this Nikon 50mm, a Canon 50mm or another focal length or lens from another manufacturer, finding good, used lenses will help stretch your budget further. Who knows, you could find such great deals that you can afford two lenses! 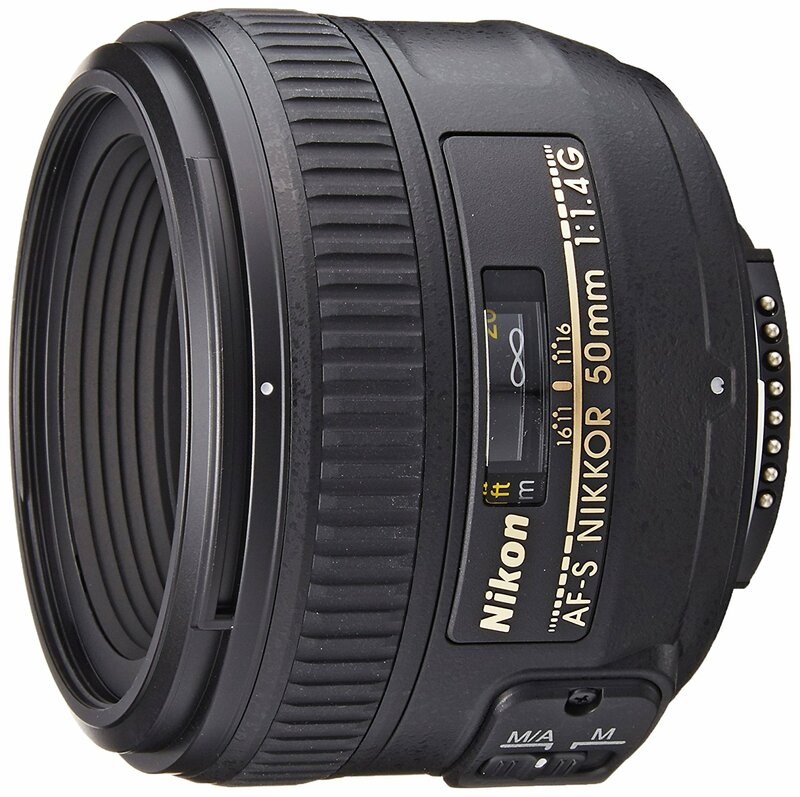 One of the best camera lenses for Nikon cameras is the 50mm f/1.8. As noted earlier, though f/1.8 doesn't allow as much light in as a f/1.4 lens does, it's still much more than what a typical f/3.5-5.6 kit lens can do. Besides, when brand new prices are just over $200, you get a great lens without busting your budget. 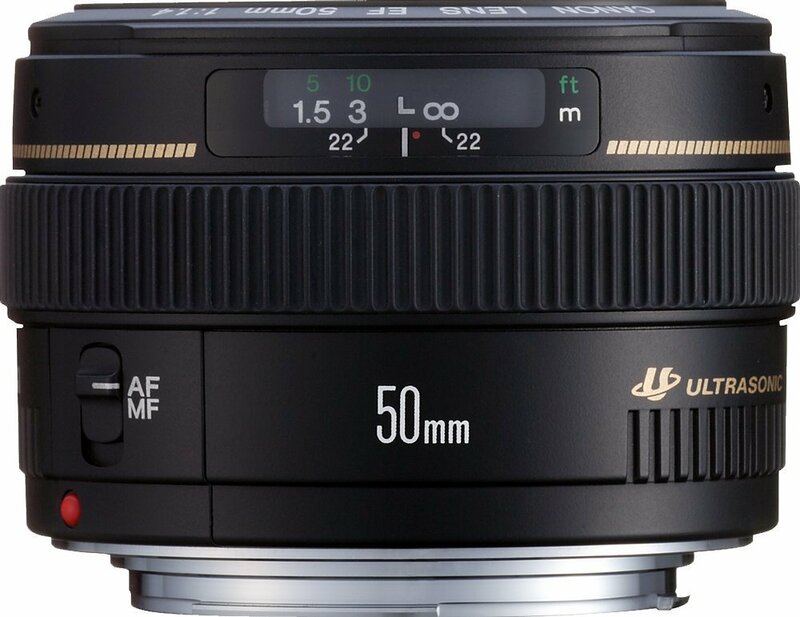 There are a lot of great lenses out there, some of which like the 50mm f/1.4 aren't too expensive. 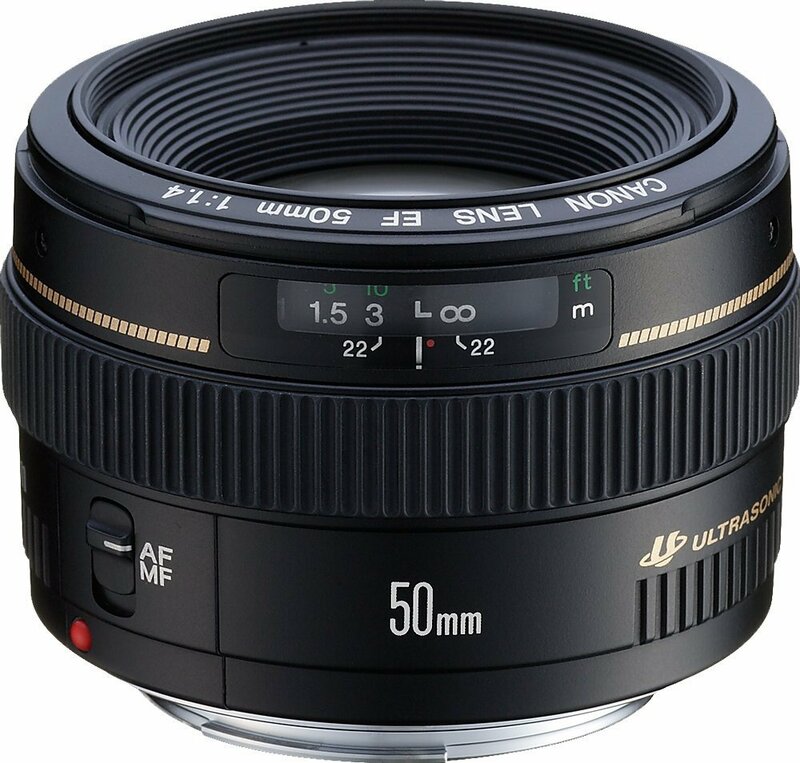 And while a 50mm f/1.4 might not be for everyone, by and large, I think most photographers will greatly benefit from adding one to their kit, or as a quality alternative, adding a 50mm f/1.8 to their kit. 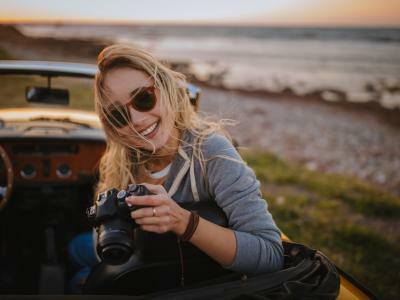 As noted earlier, you get what you pay for when it comes to lenses, so when it's time to upgrade your glass, either save up and buy the best lens you can, or keep your eyes peeled for good used lenses. 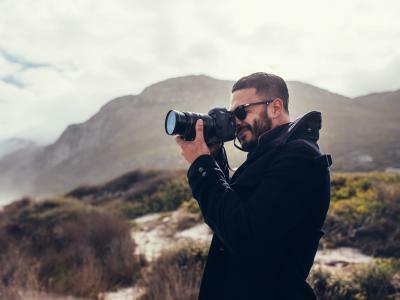 Either way, getting the best camera lenses will help your photography much more than if you spend your money on a fancy new camera.